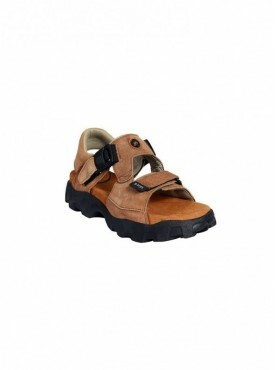 Wiggle your toes in joy as your feet breathe happily in amazing designs of men's sandals. Take a distinct break from your sneakers and slip into some voguish sandals to lap up admiration. 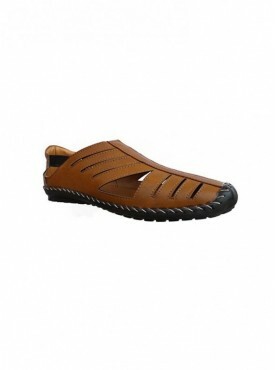 Acchajee has put together some terrific assortment of men's sandals online which will amaze you with its comfort level. 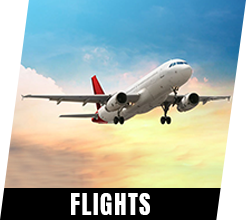 Pick your footwear from a range of clogs, thong strapped sandals, ethnic, and sports sandals for men. Slip into these voguish sandals to stay delighted. 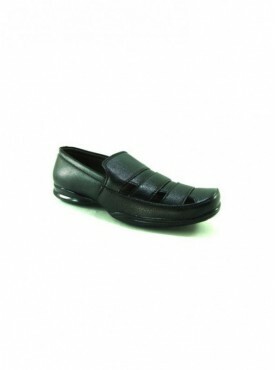 Take your cool casuals a notch higher with remarkable pairs of men's sandals. 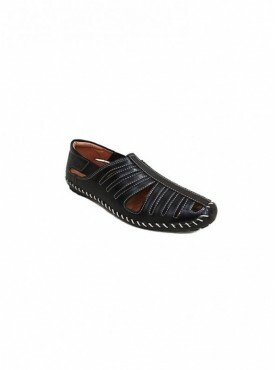 Endure the perfect blend of comfort, durability, and style in men's leather sandals. The black slip-on style sandal with cream foot-bed and overlay details looks best when teamed with a trendy T-shirt and distressed denim. 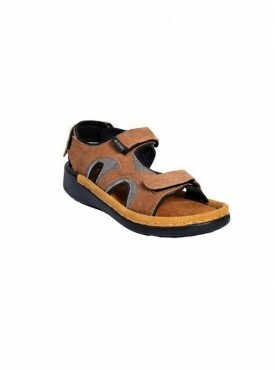 Wiggle your toes in joy as your feet breathe happily in amazing designs of men's sandals. Take a distinct break from your sneakers and slip into some voguish sandals to lap up admirations. 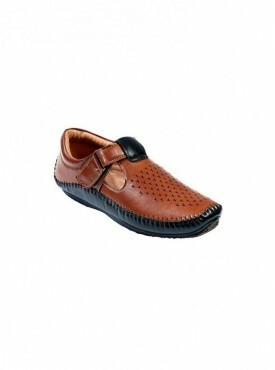 Acchajee has put together some terrific assortment of men's sandals online which will amaze you with its comfort level. 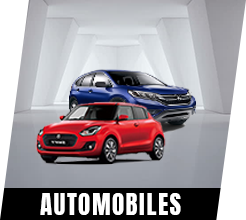 Pick your footwear from a range of clogs, thong strapped sandals, ethnic, and sports sandals for men. Slip into these voguish sandals to stay delighted. 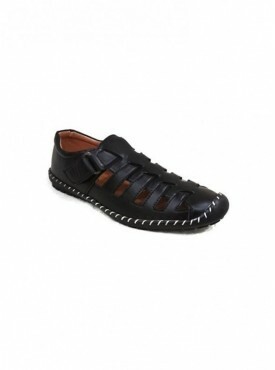 Take your new casuals a notch higher with remarkable pairs of men's sandals. 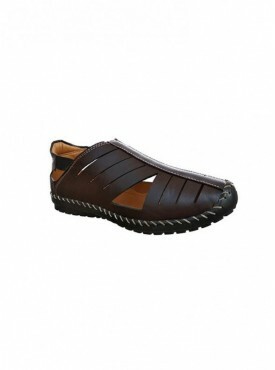 Experience the perfect blend of comfort, durability, and style in men's leather sandals. The black slip-on style sandal with cream foot-bed and overlay details looks best when teamed with a trendy T-shirt and distressed denim. A little bit of red in men's casual sandals can spice up your everyday T-shirt and shorts any day. 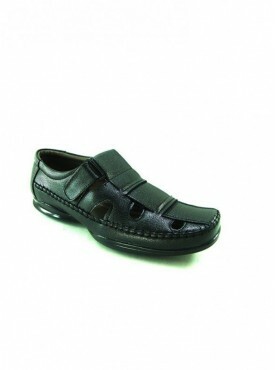 Wear this pair of open-toed sandals as you take your pet for an evening walk. Gear up for your next tryst with adventure as you put the brown pair with Velcro closure has beautiful cut-out details that catch attention immediately. Complete your travel look with an unbuttoned shirt layered over a vest and linen shorts. Add some more spark to your ensemble with a stylish duffle bag to carry all your essentials. 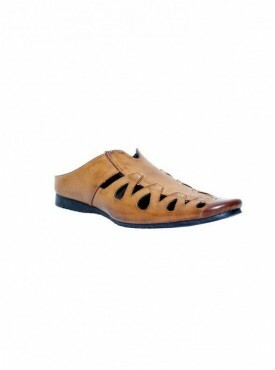 Head outdoors, irrespective of any weather, wearing a pair of Woodland's men's leather sandals. The textured outsoles and patterned grooves are designed to take on the harsh weather conditions with ease. 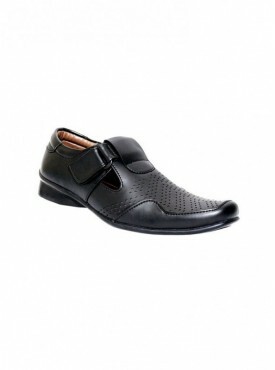 You can now add a hint of sophistication to your feet with Clark's men's sandals. Earn some fashion points as you wear a pair of men's sandals from Clarks with striped T-shirt, summer coat, cropped trousers, and sunglasses with printed temples. Set off to your country club or coffee studio wearing this pair of stylised clogs with grey accents and low-top styling will wow you with its cut-out details at the sides and the forefoot. 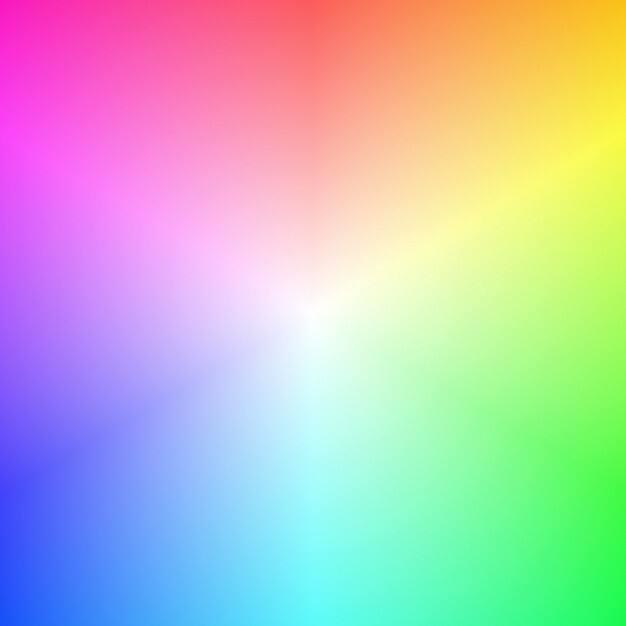 Pair it with your favorite pair of khakis and polo T-shirt to look breathtaking. Don a cap to enhance your boyish charm. Get through your everyday adventure with the G Sports men's sports sandals. 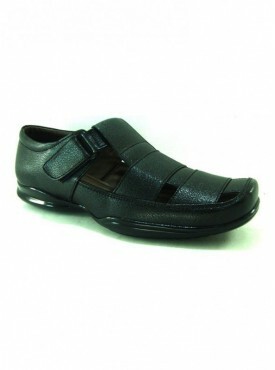 The ergonomically shaped sandal with synthetic straps and textured outsole gives a fabulous traction to your movement. Sport it with an absorbent T-shirt and printed lounge shorts to look super-chic. You will love the feel and look of the navy, red, and white accented men's sports sandals with a forefoot strap, mid-foot strap, and ankle loop. 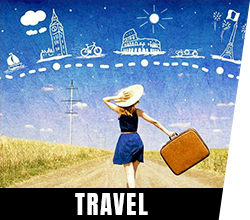 Wear it while you are out for grocery shopping or trekking. 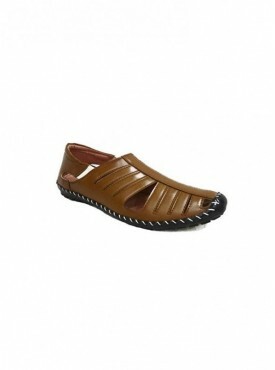 Men's leather sandals with removable ankle loop can be converted into a stylish slip-on or can be worn with the circuit while your hectic travel to secure your feet. Wear it with your graphic T-shirt and relaxed denim. Step up your game as you slip into famous men's sandals. Mix and match to find your perfect combination. Dig into these colorful and comfortable shoes to meet the trend head-on. 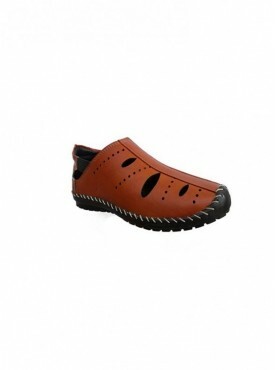 These chic and urban men's sandals are perfect for all terrains. 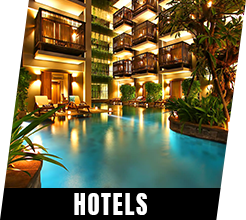 Stay in control during your casual lounging hours, family picnic, and trekking trips. 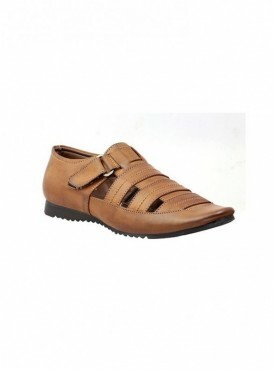 Buy men's sandals from Acchajee to revamp your footwear collection.